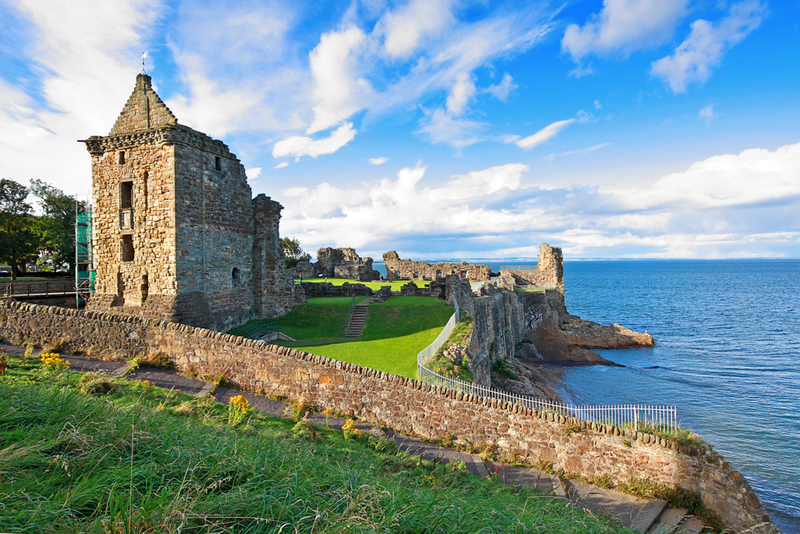 If it is outdoor activities that you want, there are various options waiting for you in Scotland. In fact, you can even say that this country is the ultimate playground for nature enthusiasts. You can probably thank the beautiful landscape and breathtaking scenery for this. With something as beautiful as the outdoors of Scotland, it is no wonder that the locals have found various ways to enjoy the view. From relaxing activities to the more strenuous ones, there are various options for you to enjoy the magnificent outdoors of this country. You simply have to be honest about what you think you will enjoy and then take a pick of the different places you will visit and activities that you will indulge in. The thing about outdoor activities is that it is not only entertaining, it is also very healthy. It is a great way to really enjoy what Scotland is all about. You are actually hitting two birds with one stone. The first is the very reason you came to Scotland in the first place – to experience the land, culture, and people. You can explore the beautiful scenery and enjoy the presence of both locals and tourists alike. There is no better way to get to know the country than when you are doing it outdoors. The second reason why you should indulge in these outdoor activities is for entertainment. You did go to Scotland to have fun. Doing things outdoors is one of the best ways to do it. And you have so many options before you. In case you want a relaxing activity, you can stick to exploring the wonderful sights and sounds of the country. Or you can play a round of golf. If you want the adrenaline rush, there are many outdoor sports activities for you to choose from as well. 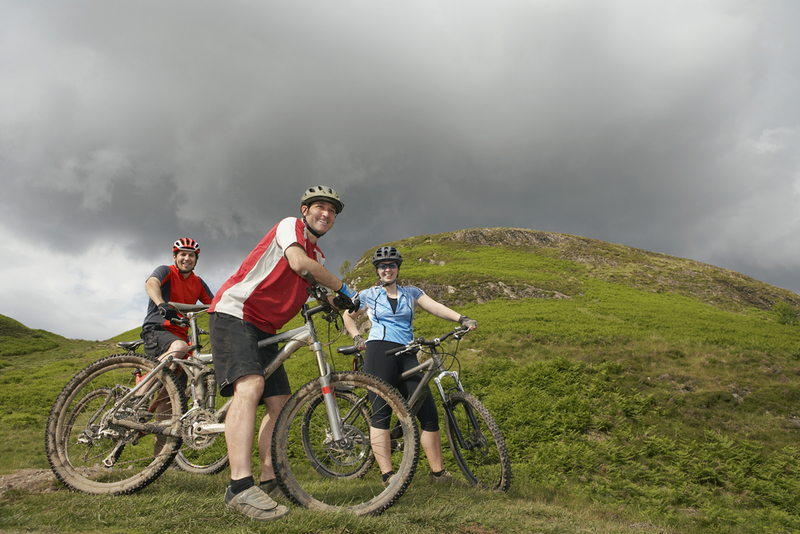 So what are the different outdoor activities that you can enjoy in Scotland? Here are some of your options. Walking or cycling. This is actually one of the most relaxing activities that will help you enjoy the Scotland outdoors. It is very easy to rent a set of wheels so you can explore at your own pace. 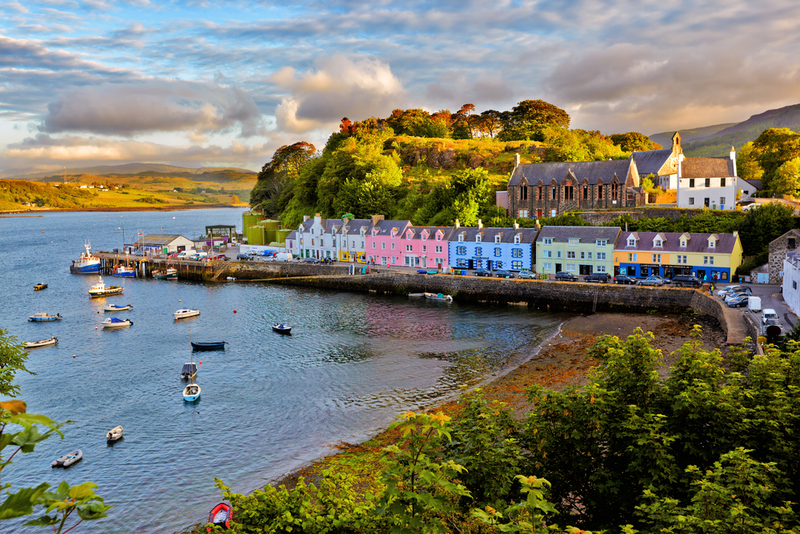 You have the choice to explore a Highland village or indulge in views of the Summer Isles. Cycling along the trails of nature reserves is also a good idea. It is easy to hire a yacht or sailboat to take you to the West Coast or the hundreds of islands all over the Atlantic. You can visit the most amazing islands and drown in the views around you. You can even get sailing lessons to make the trip more worthwhile. Swimming, canoeing, or kayaking. Apart from sailing, you can also enjoy the kayaking or canoeing in Scotland. Swimming is also a popular pastime here. There are many lochs for you to choose from so you can enjoy these outdoor activities. White-water rafting. This is another watersport that you can try. There are many rivers in Scotland that can give you a great time. If you are a beginner, you do not have to worry because it is possible for you to enjoy this sport despite lacking in experience. Aerial and tree-top adventures. This is a great way to stay dry and still enjoy the outdoors. An aerial adventure can include either a zip-wire, tree-top walkway or rope-swings. These are only some of the outdoor activities that you can enjoy while you are visiting Scotland. Take your pick and have a lot of fun in the beautiful outdoors.